January is a great time to update your look and glasses are a quick and easy way to refresh your style and make a statement, by carrying through some of the latest trends. 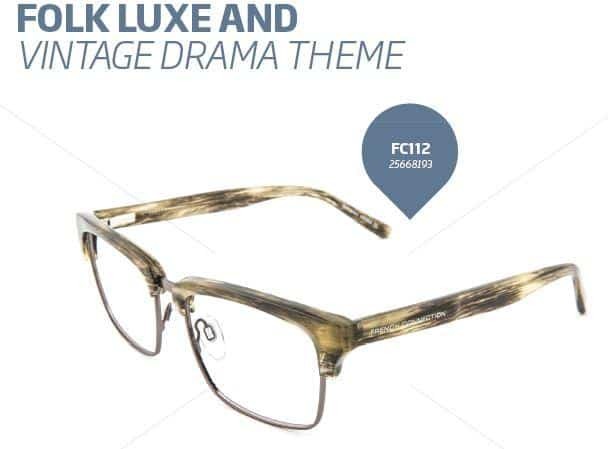 Natasha Gray, Global Stylist and Frame Communications Manager, from optical brand Specsavers has put together an overview of winter trends which you can apply to your glasses and accessories and start 2015 looking great. 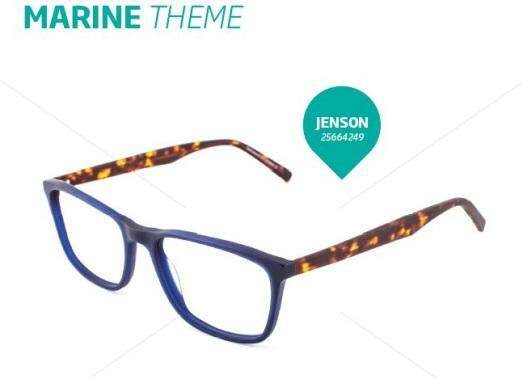 Marine Theme – This trend sees stunning marine colours applied to frames for both men and women. 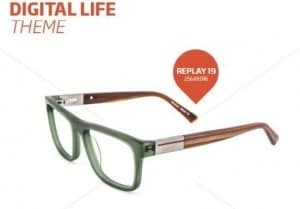 The great thing about blue and green frames is that they emphasise the natural colours of the iris, enlarge the appearance of the eyes, and bring them into focus in a flattering way. These shades complement a range of skin tones and will work well with most of your wardrobe, given that many colours have blue undertones. Folk Luxe & Vintage Drama – This trend is all about luxury fabrics, jewel-colours, feathers, faux fur and Native American elements. Folk art also plays a huge part in this trend. The never-ending love affair with vintage apparel and accessories is still apparent and retro designs are still emerging, from cat’s-eye to round-eyed styles. Clubmaster-inspired frames are a key trend for 2015. Digital Life Theme – This trend is all about clean lines, bright colours, layered acetate plastic and bold shapes. Multi-layered acetate plastic is a really neat way of subtly showing off your style credentials. It keeps the look very smart but gives a flash of fashion inspiration. A lighter colour on the inside of the frame is often used; this allows light to illuminate, rather than darken the eye area. 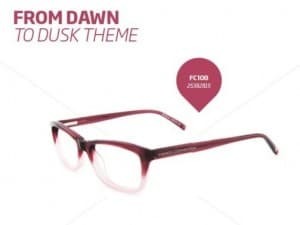 From Dawn to Dusk Theme – An emerging frame trend features all the colours of the sunrise and sunset. Particularly for women, this trend includes pinks, purples, sunset oranges and flaming reds.